I can't wait to start reading Fidelity as soon as I sumit this review. 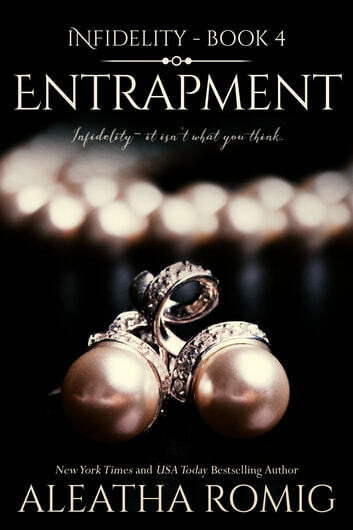 Entrapment had such an intense ending. I "almost" hate to reach the end of Nox and Charli's story. But all good things must come to an end. Romig has done an amazing job. I would recommend this book to anyone. Hard to put down! Nox and Charli's story just keeps twisting and turning. Romig does it again! Another great book I can't put down. 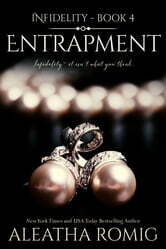 The gripping story of love and entrapment by family continues this fantastic series. The suspense, drama, love, keeps me wanting to finish reading this series. What lengths will one go for the ones they love and others for power and greed. I hoping love wins! !